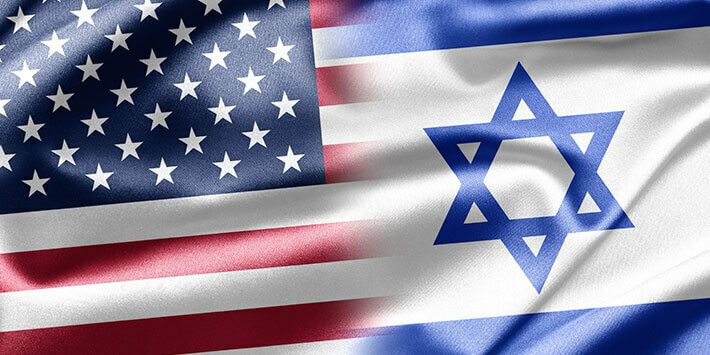 Is the defeat of the American political establishment a positive development for Israel? What mistakes should both sides avoid? These questions and others will be raised in the lecture…. Michael Tuchfeld is a journalist, currently working for Maariv-Makor Rishon and NRG 360 News website as a political analyst and correspondent. He was the parliamentary correspondent of Kol-Israel, IBA, and the host of the daily talk show on The Knesset Channel – Channel 2 News. He also has a weekly talk show on Galey Israel. He has an M.A. degree from Bar Ilan University in Communications and Political Sciences.